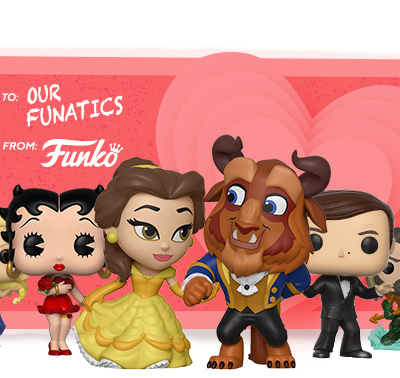 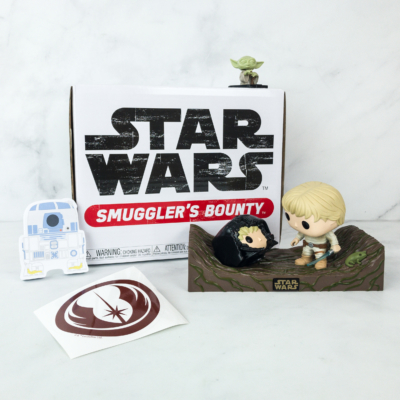 Smuggler’s Bounty May 2017 POP Spoilers! 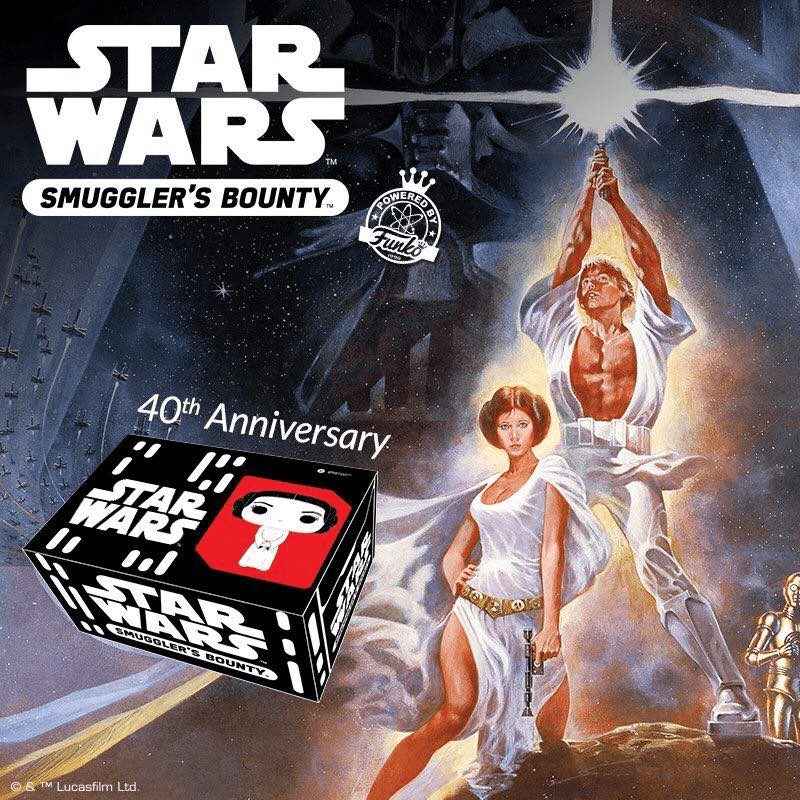 Smuggler’s Bounty has announced the theme spoilers for the May 2017 box – A NEW HOPE! 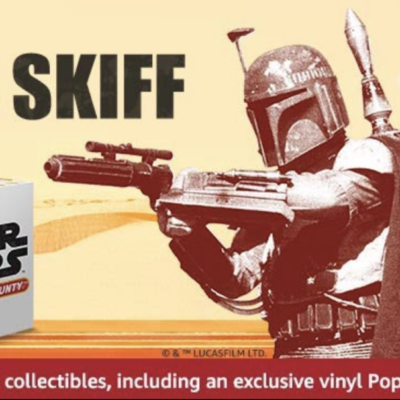 Plus now we have the POP spoiler! 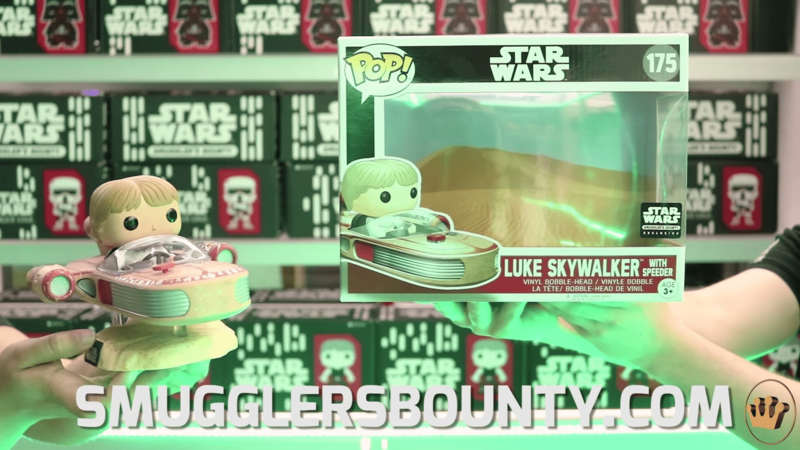 Luke Skywalker with Speeder Bobble-Head!